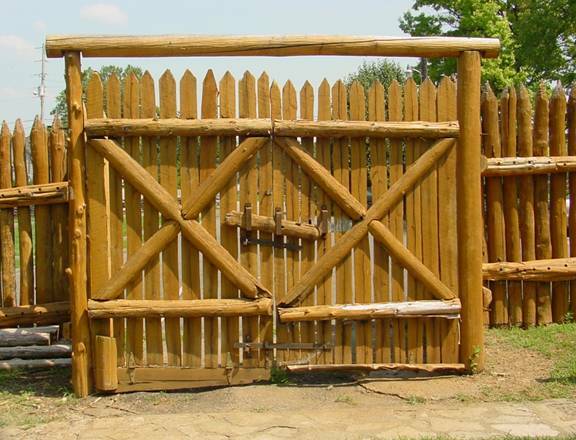 Welcome from all of us at Friends of Fort Harrod to our newest member, Brian Hewuse. 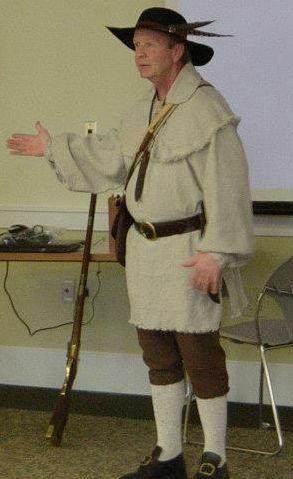 Brian is the new native interpreter at the Fort. Welcome to our newest member, Darcie Powell! Please join me in welcoming our newest member, Anna Armstrong. 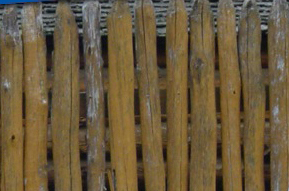 Anna is an accomplished historian and will be a great addition to Friends of Fort Harrod. 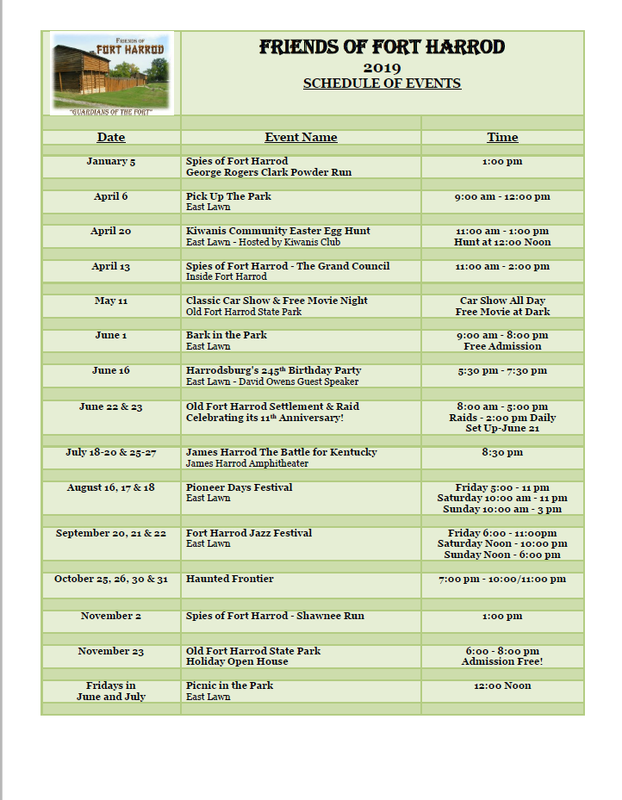 Friends of Fort Harrod is pleased to announce that the State has issued another grant to continue the outdoor dramas in the Old Fort Harrod State Park Amphitheater for a 4th Season! 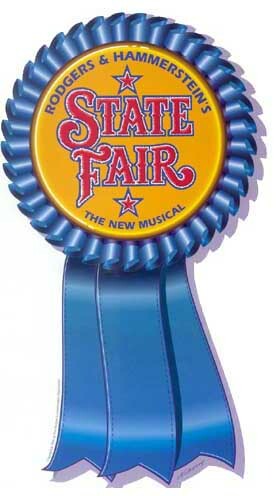 Ragged Edge Community Theater will perform "State Fair The Musical" in the Fort Harrod Amphitheater on June 11-14 & 18-21, 2015. 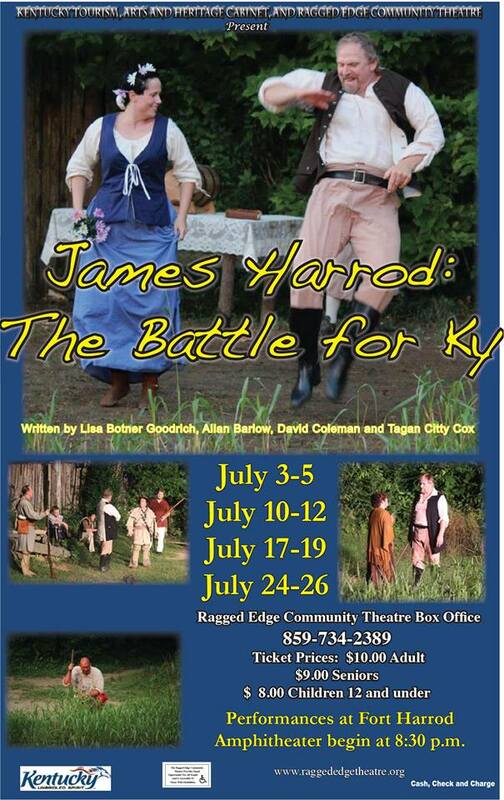 Ragged Edge will then perform the outdoor drama, "James Harrod The Battle for Kentucky" each Thursday, Friday and Saturday in July 2015 at the Old Fort Harrod State Park Amphitheater. Come see how the West was really won! 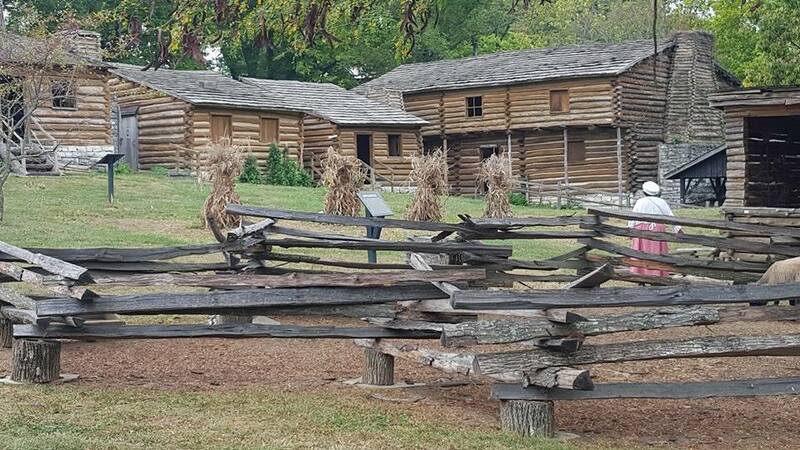 To enhance the play, Friends of Fort Harrod voted at its last regular meeting to purchase and provide three more flintlocks for the 2015 season! These are two excellent outdoor dramas and good family oriented entertainment in the open air. Concessions will be available and you will have the opportunity to meet the cast. 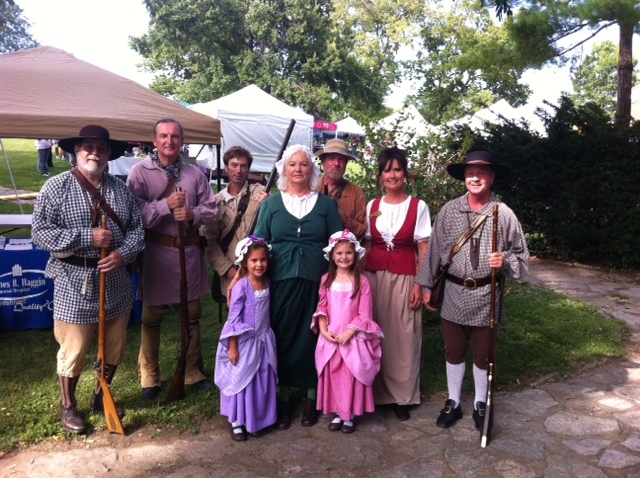 On Friday, August 15, 2014 at 5:00 pm, members of Friends of Fort Harrod officially opened the 2014 Pioneer Days Festival. Thanks to all who participated!